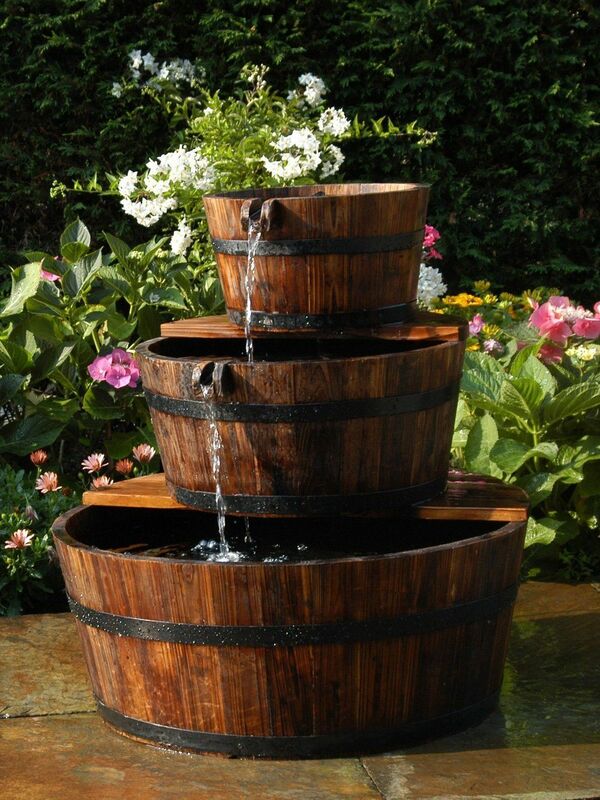 Lugano inc LEDS By Kelkay 45178L A simple to install traditional design poly-resin fountain. 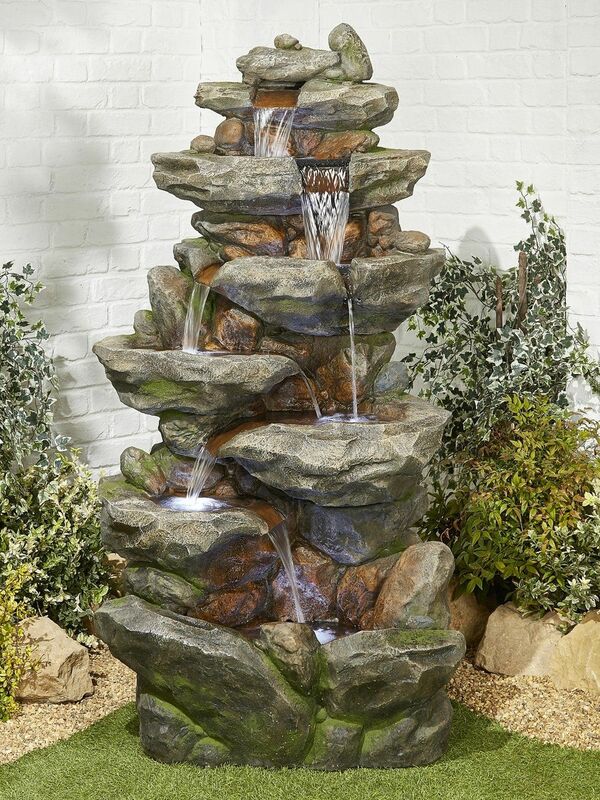 The cascading water is lit by LED lights in the pools, which allows your fountain to be enjoyed both day and night. 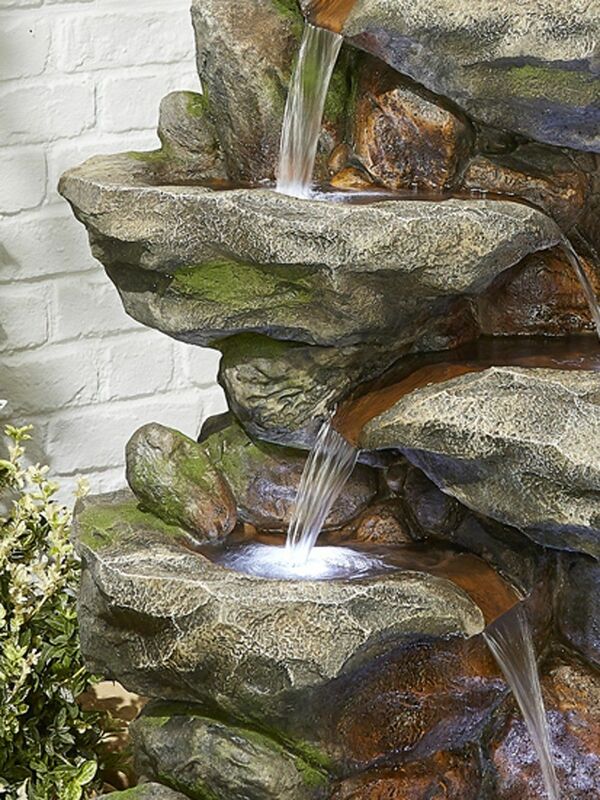 This high quality poly-resin fountain is fully self-contained and easy to install, simply plug and play.